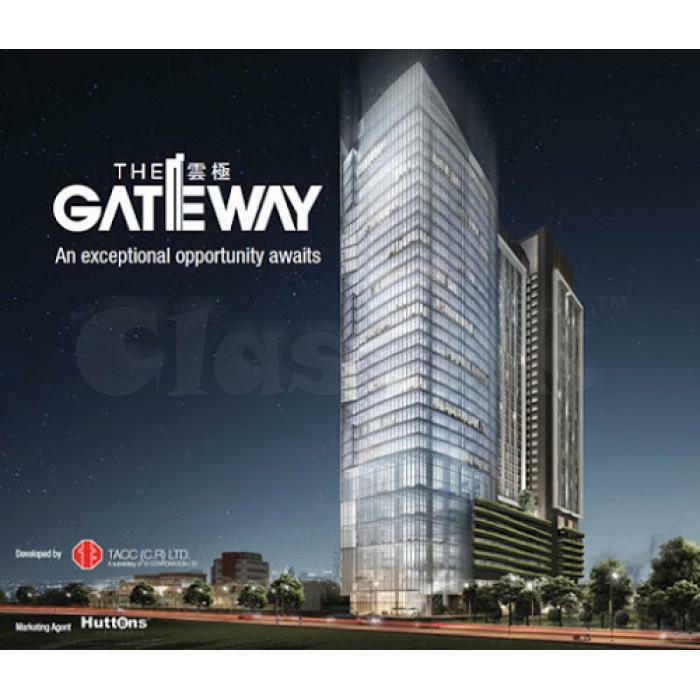 The Gateway @ Cambodia proposes a mixed Freehold development consists of excellent retail shops, residential units and offices. 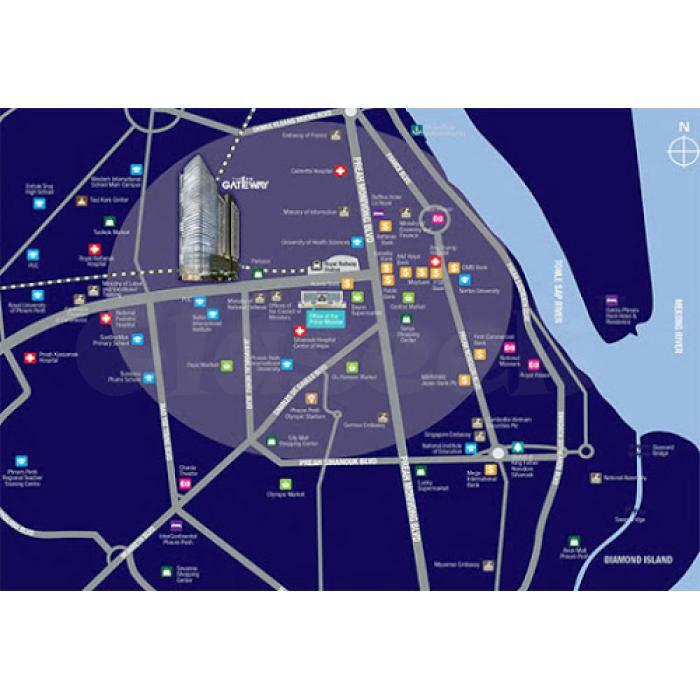 Sited in a highly desired tourist spots Phnom Penh, Cambodia, The Gateway @ Cambodia will boast a skyscraper project standing in 6,040 sqm site area thoughtfully brought us by outstanding developer TACC (C.R.) Ltd.
Everything is well accessible from The Gateway @ Cambodia using some of Cambodia's transport modes such as taxicab, motorcycle taxi and buses. The seamless connection of National Highways also means that commuters can attain Phnom Penh International Airport or various part of the city only a matter of minutes. 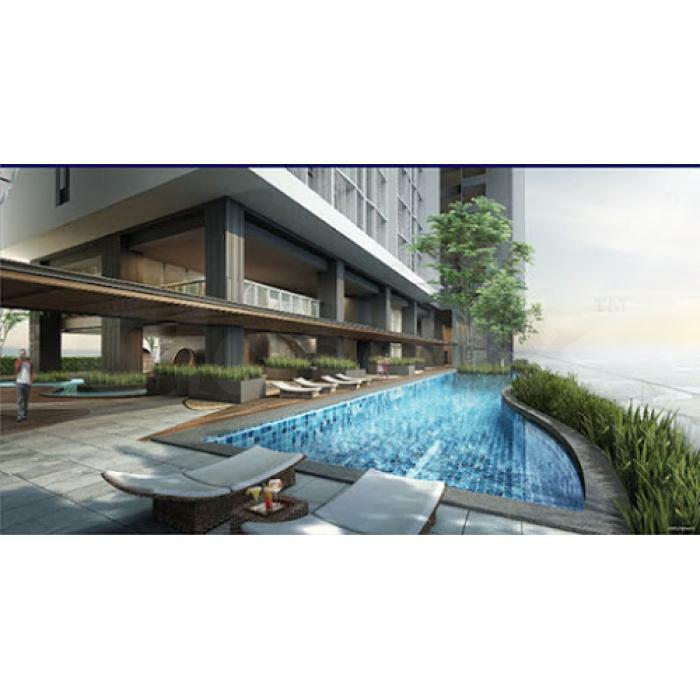 View www.propertylaunchcambodia.com/ for more details or converse to the marketing team for requests.